Flow control is an integral part of any pipeline and valves can serve several purposes in both clean and dirty water applications. 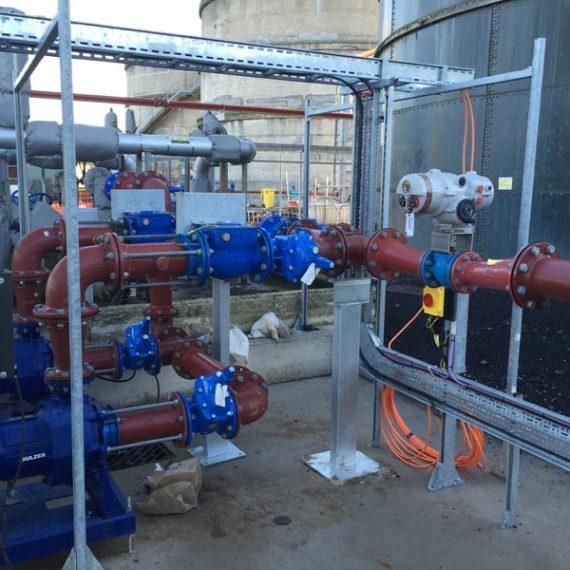 Castings Services aim is to provide the full range of valves for the different applications and offer a ‘one stop shop’ for pipeline projects. As well as stocking our range of valves and fittings we also have distribution deals with valve suppliers around the globe so we can offer all manner of industrial valves. Metal Seated Gate Valves – Available in sizes from 50mm to 2000mm our BS EN1074 wedge gate valves are stocked in PN16 as standard with PN6, PN10 and PN25 rated valves available on request. Gate valves are often found in below ground chambers acting as isolation for fire hydrants or pumps and can be used on both potable and waste water applications due to their WRAS approved epoxy coating. There are a number of bespoke adaptions we can offer including gearboxes, anti-clockwise closing, bypasses and actuation. 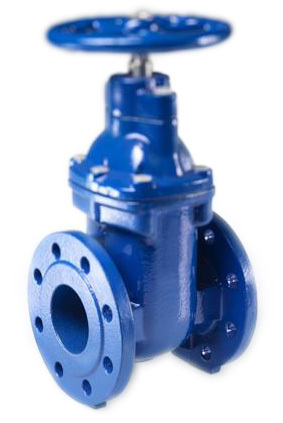 Resilient Seated Gate Valves – Predominately used on drinking water applications our WRAS approved PN16 soft seat gate valves are stocked in sizes 50mm to 600mm. The resilient EPDM seat gives an extremely good seal and the robust design aims to give decades of service. Again there are a number of adaptions we can offer including; gearboxes, anti-clockwise closing, bypasses and actuation. Knife Gate Valves – Castings Services supply the industry leading Orbinox knife gate valve in unidirectional and bidirectional models. 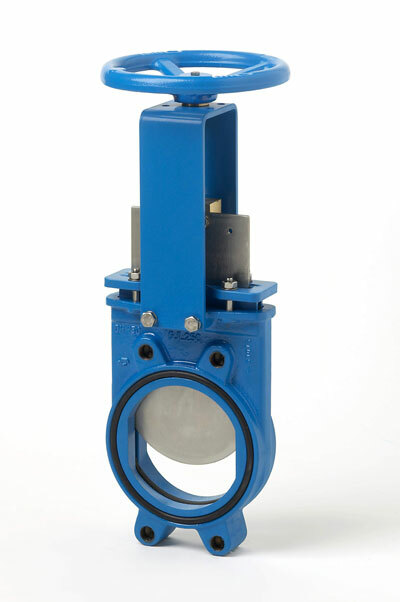 The cutting action of knife valves means they are ideal for heavy sludge handling and the stainless steel blade is suited for harsh environments. 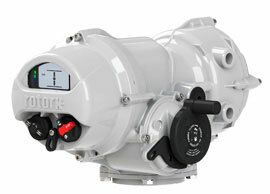 Again, there are numerous adaptions which can be made including gearboxes and actuation. Butterfly Valves – Due to their narrow profile, economical cost and exceptional sealing capabilities, butterfly valves are great for isolating different sections of the system within a water treatment works. Available in 50mm to 1200mm they can be placed in a line and left in the open position until part of a system needs to be closed off for repairs or maintenance. We have distribution deals with several butterfly valves suppliers and can offer wafer pattern, lugged and double flanged butterfly valves are all available and our experienced technical team can advise on the most suitable valve for the application. Penstocks – Sluice valves or penstocks, as they are often referred are a relatively simple but highly effective type of valve. They are can be wall or channel mounted and can be used for numerous purposes. The majority of our penstocks are used for bypasses on vortex flow control chambers but penstocks can be found in flood protection systems, irrigation and drainage ditches and at outfalls on canals and reservoirs. We stock cast iron penstocks from 80mm to 300mm and can go larger on demand and we can also fabricate stainless steel penstocks to suit any application. Swing Check Valves – BS5153 Metal seated swing check valves are another multipurpose valve that can be found at various points in water and water treatment systems. They are the work horse of the valve world as they operate constantly to prevent backflow so it is crucial that non return valves are robust and fit for purpose. Castings Services valves are extremely hard wearing and are designed to last; they are available from 80mm to 2000mm and can be fitted with levers, weights and guards. We can also offer adaptions including switches, sensors and bypasses if required. Recoil Check Valves – Designed as a fast acting, non-slam alternative to the standard swing check our recoil valves are available in sizes from 100mm to 900mm. The recoil check valve is suited for use in systems where pump discharge rates exceed 3.5 m/s or where rapid flow reversal is present such as on high lift or multi-pump system. The shallow angle faces and heavy single door ensure a rapid non-slam closure on flow rates of up to 5 m/s. 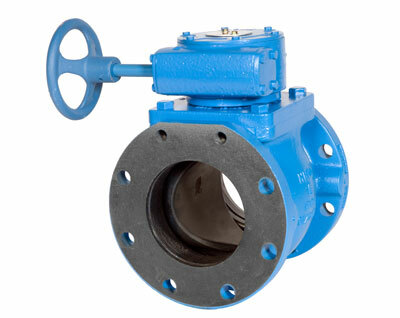 Flap Valves – Cast Iron or HDPE flap valves can be wall or flange mounted and they are used to prevent back flow in various situations. Tidal flap valves with stainless steel baffle plates are used in coastal areas to prevent backflow in to drainage channels whereas smaller flap valves are used on drain pipes in to rivers and manholes to prevent backflow in the event of excessive storm water. 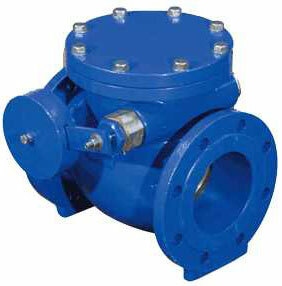 Eccentric Plug Valves – A near linear flow curve makes plug valves ideal for control applications. Our range of resilient seat plug valves are perfect for use on liquid and gas applications due to their unique port design and high flow capacities. The trunnion supported plug and robust construction give an extended life and the low torque characteristics make them ideal for modulating flow control and actuation. Underground Hydrants – Type 2 fire hydrants are the most prevalent of all hydrants and are literally everywhere which is why keep ample stock of standard squat hydrants as well as through bore hydrants which allow for camera access to the main. Type 1 hydrants, which consist of a duck foot bend and gate valve, are getting less common but we still keep a small stock for repair and maintenance contractors. Valve Covers and Chambers – We keep a wide selection of Grade A surface boxes for use on valve and hydrant chambers. 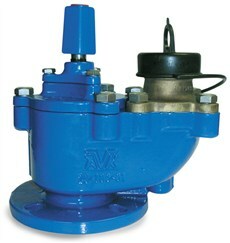 They come with various markings including; SV for sluice valve, WO for washout, FH for fire hydrant. These valve boxes can be supplied with plastic chamber rising sections to suit. 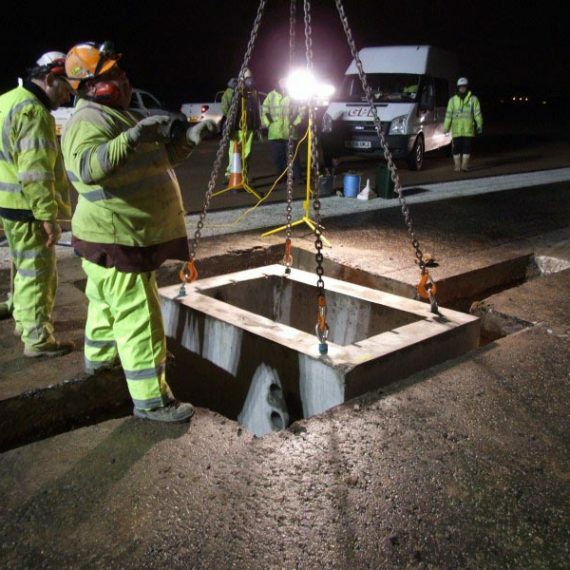 Access Covers – For larger chambers we can offer ductile iron manhole covers up to F900 loading in any size as well as bespoke steel covers for use on pumping stations and reservoirs. As above, we can offer plastic chamber rings as well as precast concrete solutions.